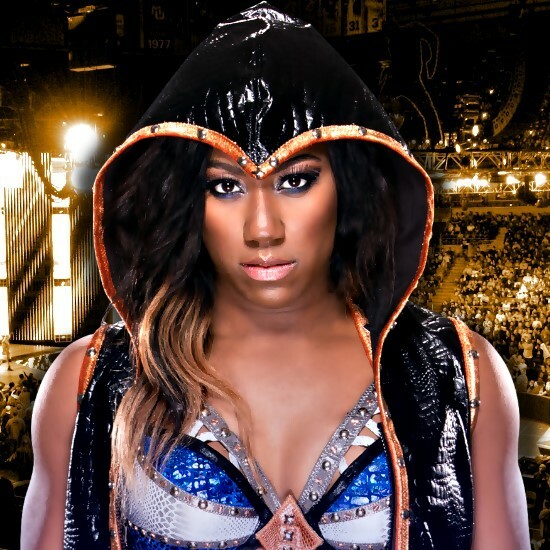 As noted, Ember Moon confirmed today that she is out of action with a shoulder injury that will cause her to miss the Fatal 4 Way at WWE NXT "Takeover: Chicago" later this month. The new NXT Women's Title match will see Asuka defend against Ruby Riot and Nikki Cross in a Triple Threat. WWE posted this update on Moon and noted that she's expected to be out of action for 4-5 weeks. 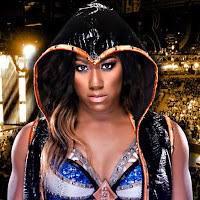 Ember Moon's title opportunity against NXT Women's Champion Asuka will have to wait. Moon suffered a grade one shoulder sprain as a result of Asuka's ambush during last week's No. 1 Contender's Battle Royal and will not be able to compete at NXT TakeOver: Chicago on May 20, WWE.com has learned. Doctors estimate that Moon will require four to five weeks to recover from the injury. Along with Ruby Riot and Nikki Cross, Moon was scheduled to challenge Asuka in an NXT Women's Championship Fatal 4-Way Match in Chicago. NXT General Manager William Regal announced the title bout after Asuka crashed last week's No. 1 Contender's Battle Royal and brutalized the three finalists: Moon, Riot and Cross.